Images depicting Romanian president Traian Basescu, his daughter Elena Basescu and other participants, taken during the National PDL congress. President of Romania, Traian Basescu seen in the elevator at the Democratic Liberal Party National Convention in Bucharest, May 19, 2011. 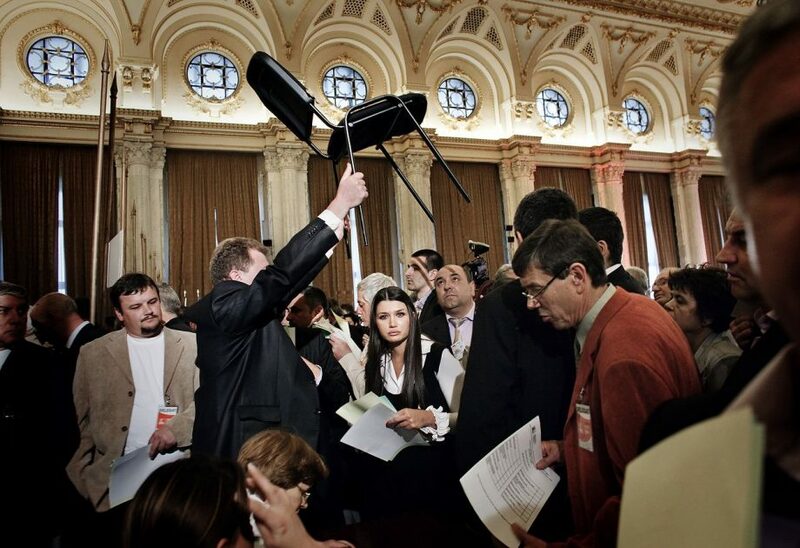 Elena Basescu, the daughter of romanian president Traian Basescu, as seen at the Democratic Liberal Party National Convention in Bucharest, May 19, 2011. 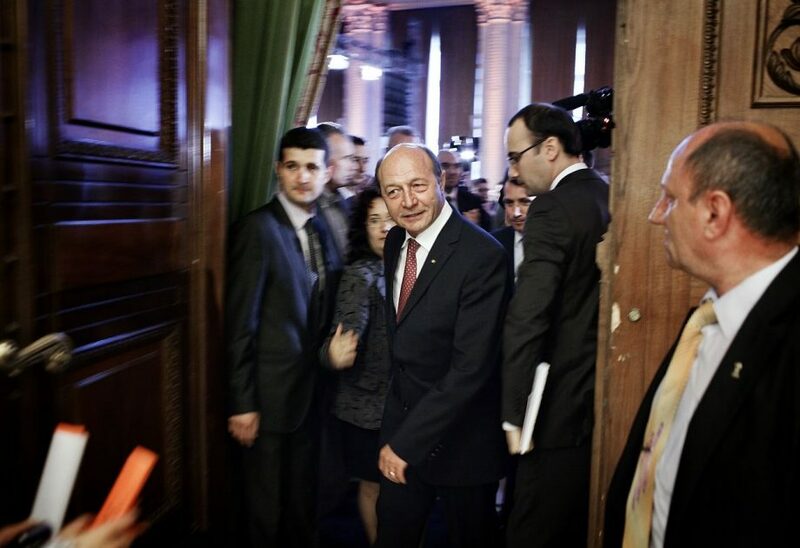 President of Romania, Traian Basescu seen leaving the Democratic Liberal Party National Convention in Bucharest, May 19, 2011.